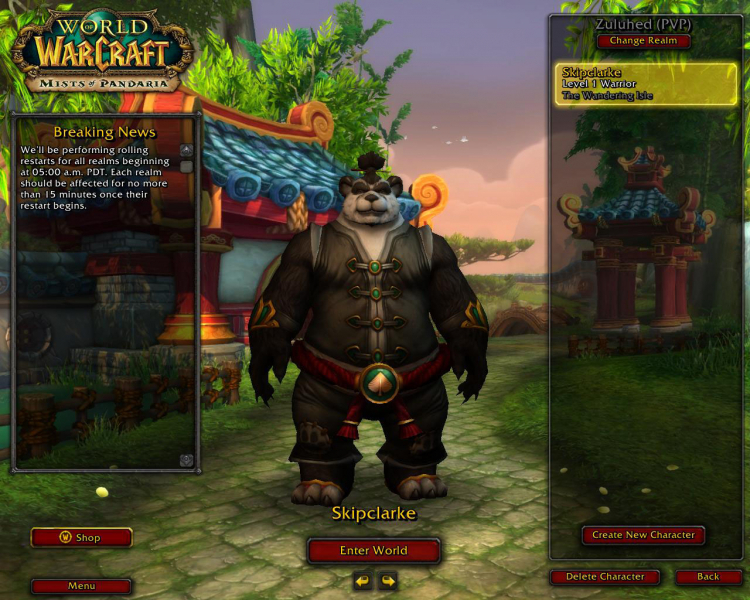 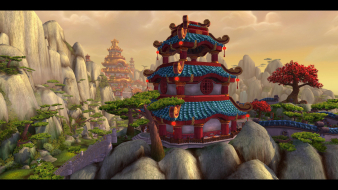 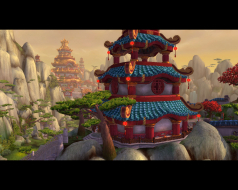 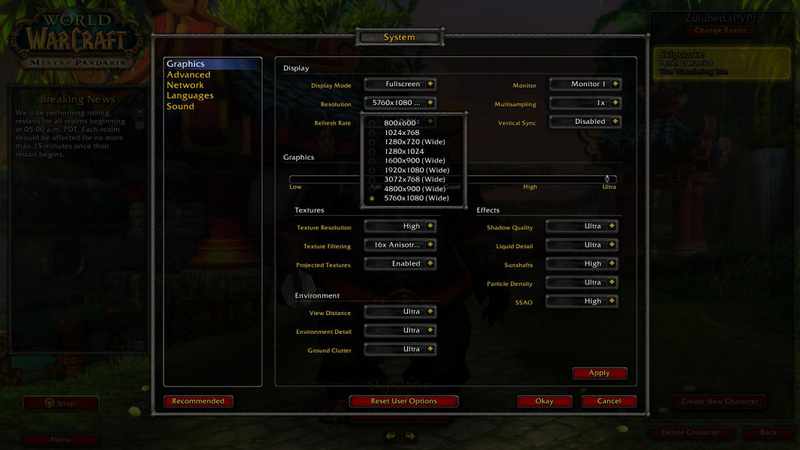 "Mists of Pandaria raised the existing level cap from level 85 to 90. 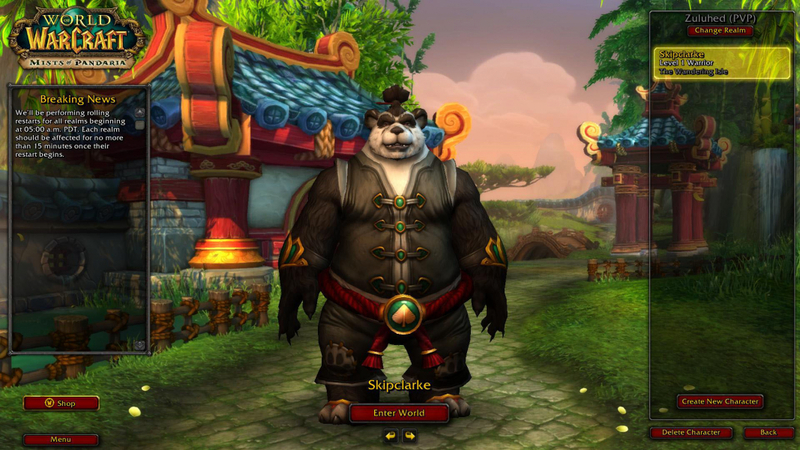 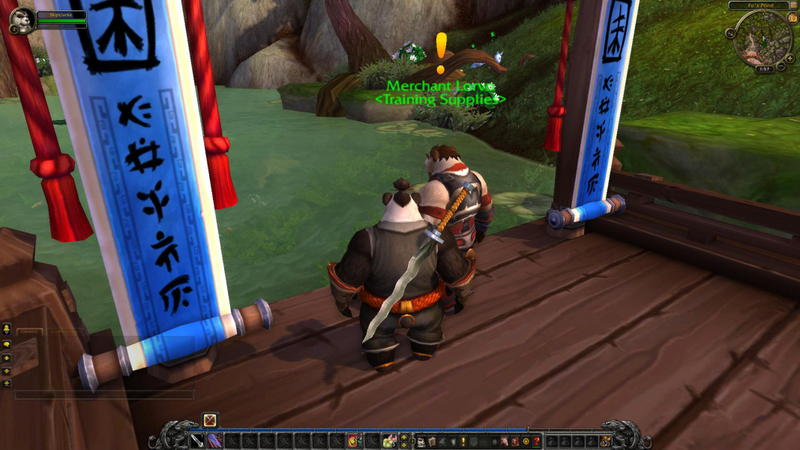 It introduced a new character class, the monk, along with a new playable race, the pandaren. 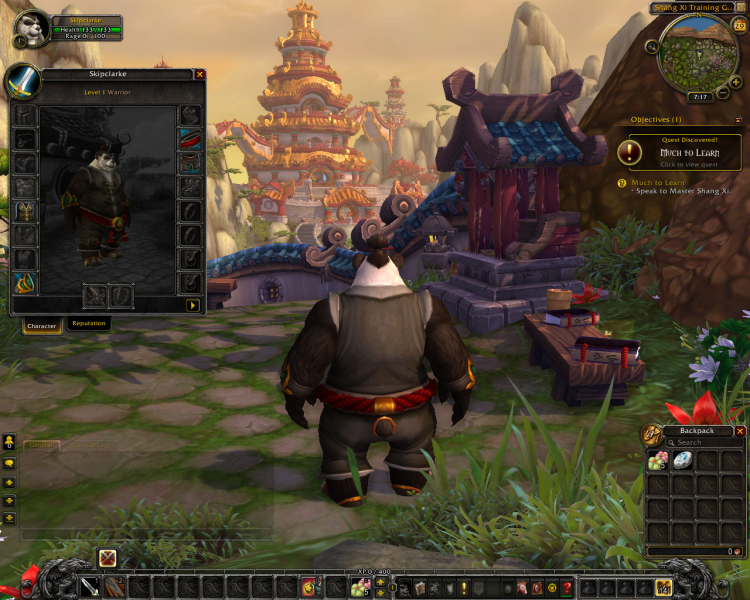 The vanity pet system was overhauled and a pet battle system was added. Scenarios were introduced, and Challenge Modes were added for dungeons. 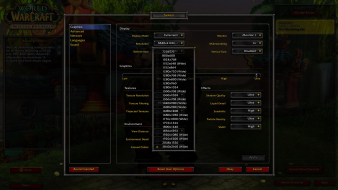 The existing 41-point talent trees were replaced by a new system of tiered talents awarded every 15 levels. 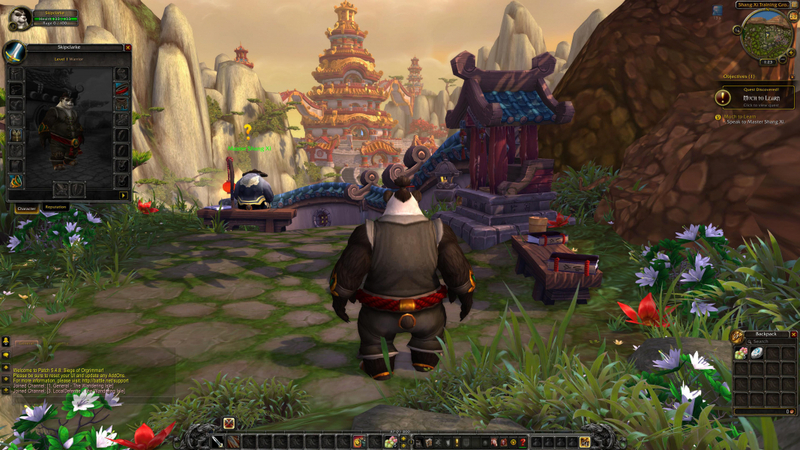 Cross-realm zones were introduced, along with account-wide achievements and area of effect looting. The initial patch included nine new dungeons, three new raids, and two new battlegrounds (the Temple of Kotmogu and the Silvershard Mines), as well as one new arena (the Tol'vir Proving Grounds). 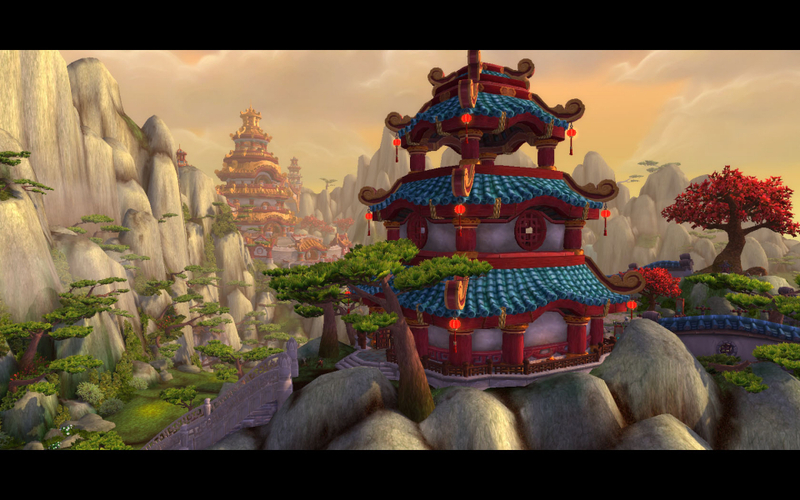 The expansion also debuted new elements such as a player-run farm, and the Black Market auction-house. Subsequent patches introduced the Brawler's Guild, as well as Heroic scenarios. Several additional raids, dungeons and scenarios, a new battleground (Deepwind Gorge), and a new arena (The Tiger's Peak) were also added." 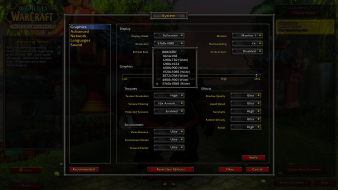 DX11 is not supported. 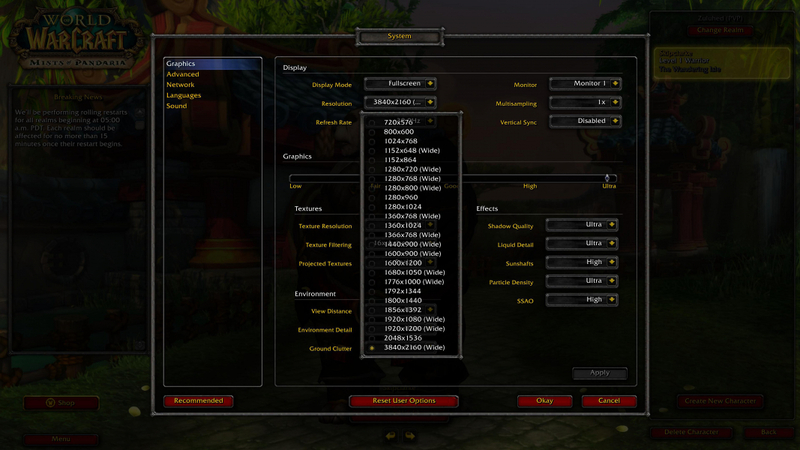 Must play in DX9.